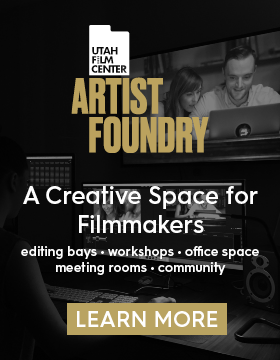 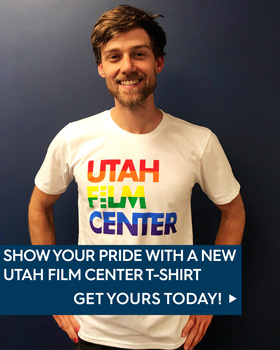 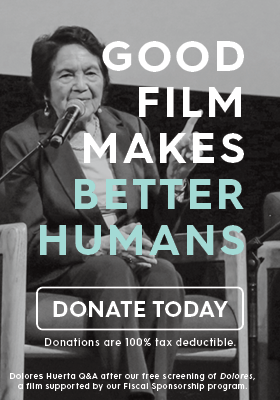 We are excited to offer a private members-only screening of a Utah Film Center Fiscal Sponsorship film that premiered at the 2018 Sundance Film Festival. 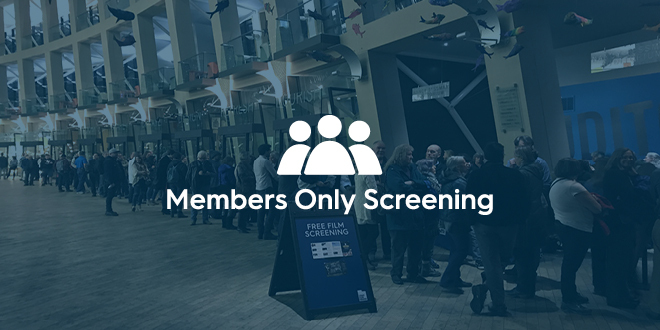 Invite is open to members and requires an RSVP. 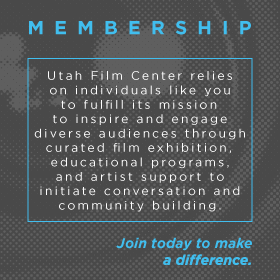 Click here to become a member today to get invited!